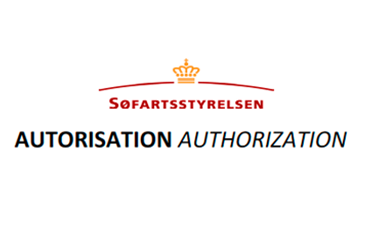 Grumsen Equipment has updated it’s authorization for inspection of lifting appliances and cargo gear to Catergory A. Our professional technicians are ready to assisst you in all related issues onboard for inspection of lifting appliances, cargo gears, engine room cranes and winches as well as doing all necessary repair services and piping 24 hours of all 7 days a week. For easy access please call or 24 hour phone number.